This entry was posted on 2019-04-15, 07:36 and is filed under Oddities, Photography & Images. You can follow any responses to this entry through RSS 2.0. You can leave a response, or trackback from your own site. Is he an eAthlete? Nope, a dude 60+, uninsured (the insurance companies stay far away him). Petäjän pätkiminen I (2.4.2019) Slicing the pine. How did we get this far? How has our species even survived? At some point we will all be required to wear a helmet to go outside I have suggested to my early 70’s mother to consider hockey gear when checking the mail box at the end of the drive. And carry a shotgun, because dog … or alligator, depending on where she’s living. 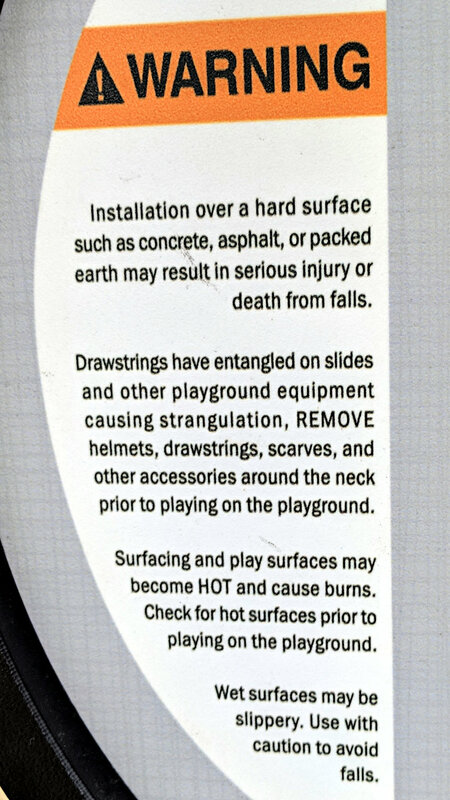 I’m surprised helmets aren’t required in cars – they’d prevent, what, most fatalities? Call it “Dale Earnhardt’s Law” and it would probably pass unanimously. Then again, the fastest way to save medicare would be to declare all speed limits are “twice your age in years” and ban seat belts. I’m being sarcastic. :-) For metric readers, that would have people over 65 basically driving at wide open throttle. I could max out my Prius when I hit 58. Trust me on that one. Back in the day when seat belts were new & different, I wanted five-point restraint belts, because I knew having the EMTs cut me out of the wreck would be much better than any other outcome. The next time our Young Engineer enters a demolition derby, I’ll insist on crash webbing; not that what I insist on will have any measurable effect on the outcome.